Last updated 02 April 2019 . By Olivia Cheves. Back for another round of total cheese immersion, this tasty festival returns to the Corn Exchange in November. 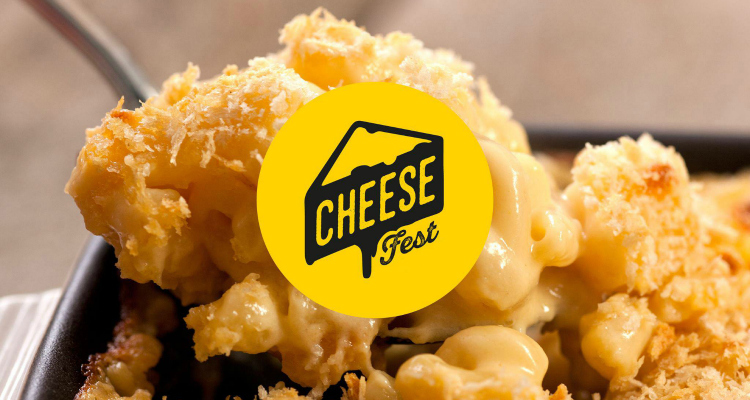 Following their hugely popular event back in February, Cheese Fest is returning to the Corn Exchange for a second round of dairy delights and it's going to be bigger and stinkier than ever. The food festival will be upping the ante on all accounts with around 35 vendors, over 150 different types of artisan cheese and the aim to attract a whopping 5,000 visitors to this year's event. Cheese Fest will also be launching a number of cookery demonstrations that will take place throughout the day, while live bands and DJs make up the festival's music entertainment. The site too will see some changes on last year's set up, with the addition of an outdoor market area that will showcase lots of hot food traders bringing you gooey delicacies such as toasties, raclette, halloumi fries and even macaroni cheese waffles - if you need anymore reasons to check it out, you're clearly not as committed to cheese as you thought. Cheese Fest Edinburgh takes place on the 17th of November from 10am - 8pm at the Corn Exchange, 10 New Market Road, EH14 1RJ.